We are transitioning to a new on line store e-commerce solution to be easier to use and more interactive. Thank you for your patience at this time. If you need these parts, please call and mention the web special for theses great prices until the new page is completed. 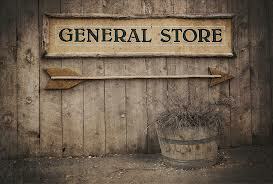 Welcome to our General Store. Please look around, and don't be afraid to ask for help if you need anything. We have compiled a few common items, and just some great deals. We have a lot of specific parts for your crane, aerial ladder, or bucket truck that are not on this page. For these items we want to make sure you get what you really need, so please give us a call, or e-mail. Parts of this page may still be under construction, and/or constantly changing, please visit us often! I have more stuff to put here! Call or keep checking! *just received a shipment of lifting slings -- coming soon - super prices!